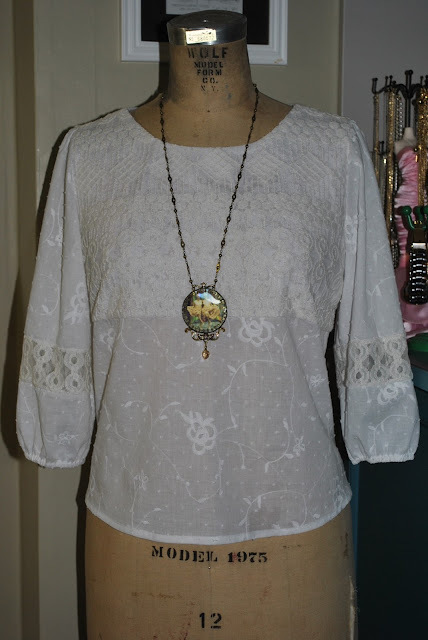 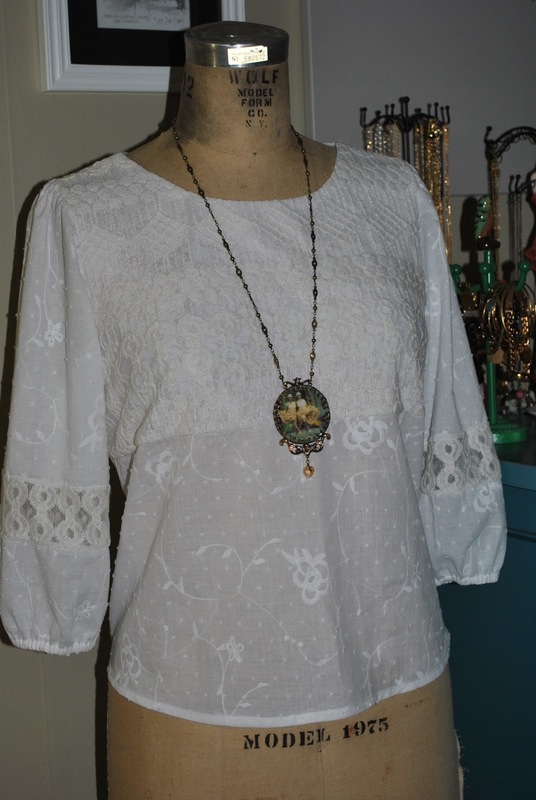 I wasn't too jazzed about the gather and the high neckline, so I modified my basic top pattern and combined a nice embroidered cotton from Mood with a cotton lace that I picked up at JoAnne's. 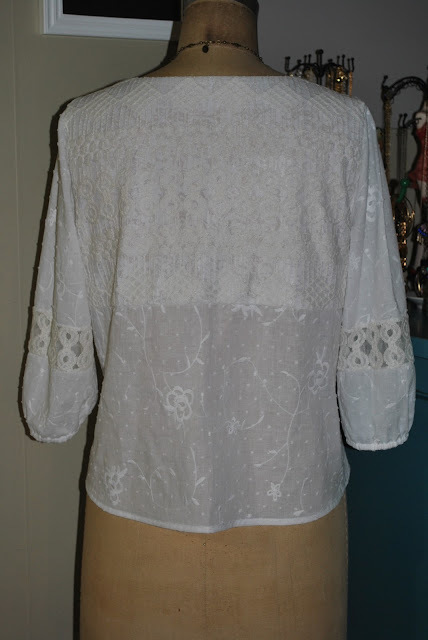 I also lined the lace with some thin cotton jersey. 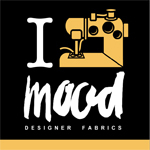 The jersey has a bit of a pattern, so I ended up with an even more textured blouse.